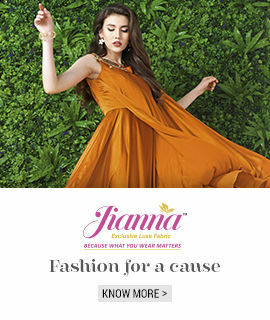 With the help of our team of experienced professionals, we are one of the leading manufacturers and suppliers of Polyester / Viscose Blended Fabric.In compliance with the set industry standards, the provided fabric is woven by our skilled personnel using the superior quality fiber and modern machines. 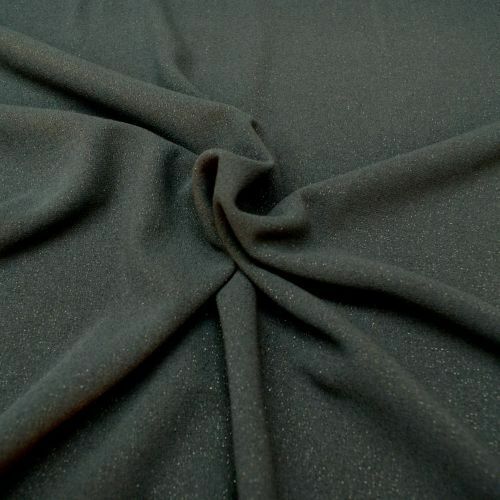 To maintain the quality, this fabric is strictly checked by the quality experts on different quality parameters. Our precious customers can avail from us an exclusive assortment of this fabric at market leading prices.